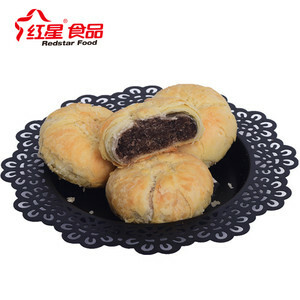 Huizhou City Zhong Kai Xin Trading Co., Ltd.
Hunan Tianyu Ecological Agriculture Development Co., Ltd.
Sichuan Xianglifang Food Co., Ltd.
Shanghai Huanjing International Trading Co., Ltd.
Tianjin Qianna Agricultural Products Ind. 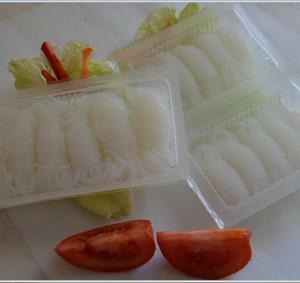 & Trading Co., Ltd.
Guangdong Yusheng Food Industries Co., Ltd.
Nanjing Guri Food Co., Ltd. Authentic food styles grow progressively from the spaces where people gather and share: on the streets, at markets and in The subtle variation on a particular dish celebrates the creativity and individuality of those who love to cook with passion. With Street Kitchen we have gathered the essence of real Indian cuisines and packaged each one in a way that invites you to bring your distinctive style to our range of products. We only ask that you cook with joy! 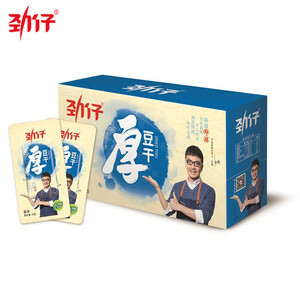 SAN YANG VEGETARIAN MANUFACTURING SDN. BHD. 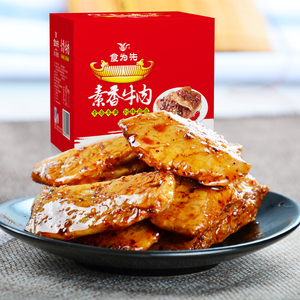 Shenzhen Quanliangyu Biotechnology Co., Ltd.
Jiangxi Qiyunshan Foods Co., Ltd.
ChinslicKING Branded vegetarian fried flour is rich in a variety of microelements and nutrients. 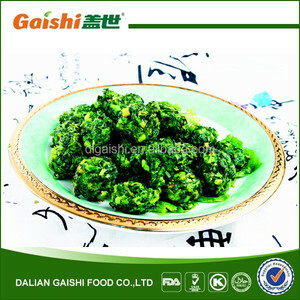 It is easy to eat and can invigorate and nourish the stomach. And it is suitable for both young and old. Per Box: 3.5g/0123oz x 20 Sachets Time for using Monosodium Glutamate to season food in cooking is no more. 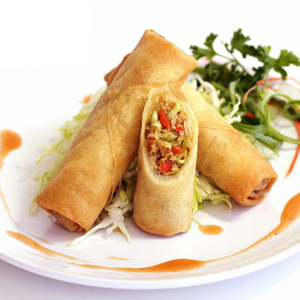 Our focus is to assist chefs to enhance flavour of regular food with out the need for MSG. 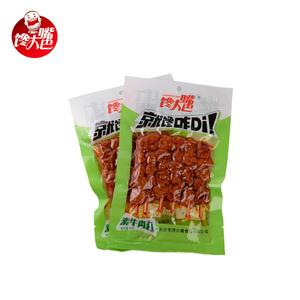 That is why chefs around the world opt for our seasoning which is now offered to consumers in this packing. 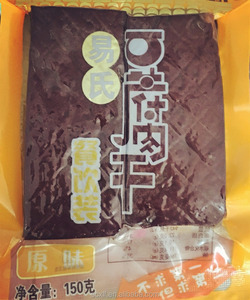 Xiamen Luckte Trade Co., Ltd.
Konjac is one of the most effective items for defending yourself from fatness. 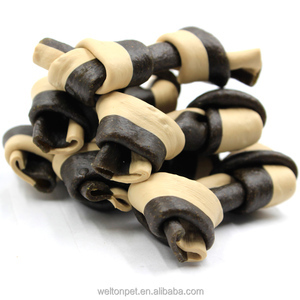 Konjac is one of the most effective items for defending yourself from fatness. 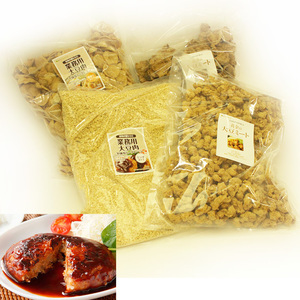 Our products can meet the dietary habits of people from different regions and different cultures. 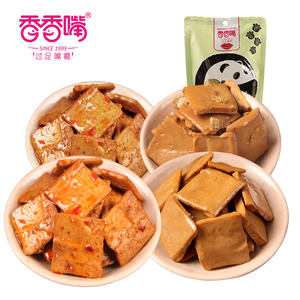 Shantou Sweet Road Industry And Trading Co., Ltd.
Alibaba.com offers 5,810 vegetarian food products. About 11% of these are other food & beverage, 11% are canned vegetables, and 6% are food additives. A wide variety of vegetarian food options are available to you, such as haccp, brc, and iso. You can also choose from food, tofu, and pasta. As well as from bag, box, and can (tinned). And whether vegetarian food is free samples, or paid samples. 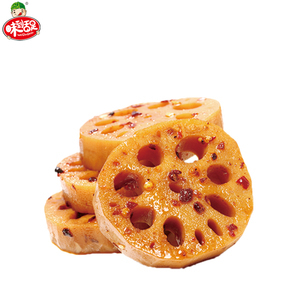 There are 5,875 vegetarian food suppliers, mainly located in Asia. The top supplying countries are China (Mainland), Vietnam, and Malaysia, which supply 76%, 8%, and 3% of vegetarian food respectively. 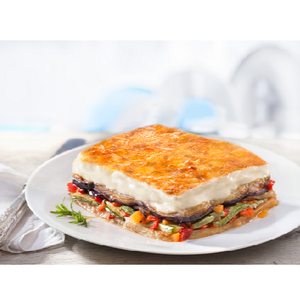 Vegetarian food products are most popular in Domestic Market, North America, and Mid East. You can ensure product safety by selecting from certified suppliers, including 2,222 with HACCP, 2,188 with ISO9001, and 1,374 with BRC certification.